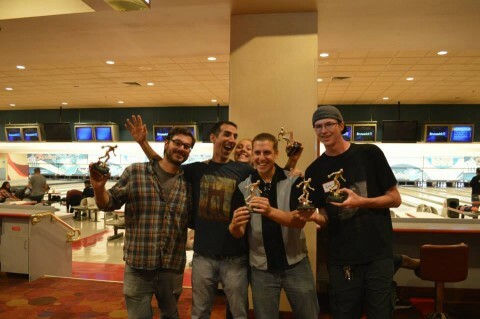 Terracon’s Las Vegas office participated in the 4th Annual Bowling Event to support the Engineers Without Borders’ Las Vegas Chapter, held October 17. The more than $1,300 raised during the event will go to specifically support the ongoing efforts of the Nicaragua Program. By 2018, 40 individual homes will have composite latrines installed. More than a year ago, Terracon Foundation awarded a grant to EWD’s Las Vegas Chapter to support the initial phases of the project — site investigation/soil and water testing.